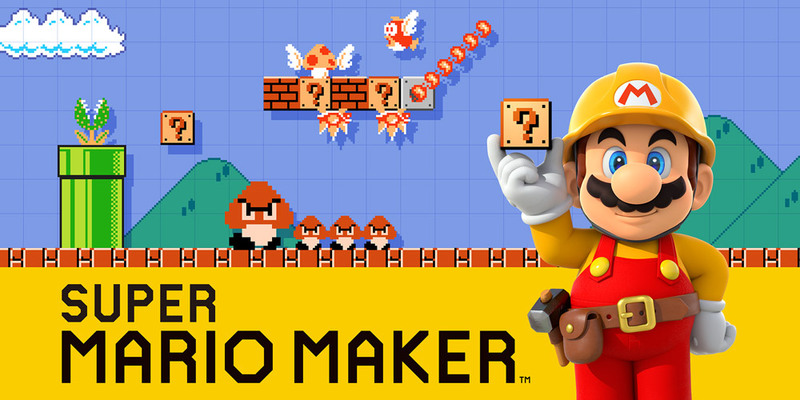 My kids and I have been playing a ton of Mario Maker since it released earlier this month. I love this game. It has immediately jumped up to my number one evergreen game. 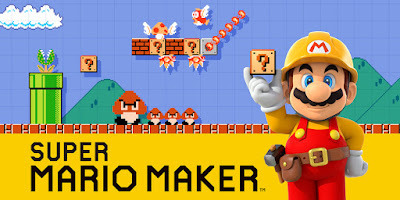 Whenever I'm not sure what to play I jump into Mario Maker and I have yet to walk away disappointed. I still haven't mastered the level making, and I don't think that part will hold appeal for me long term. But, I'm been playing Mario since I was 3. As a 28 year old I'm really good at it by now. I've beaten every Mario platformer. Now, for the first time in years, I can find levels that are actually challenging for me. You see, you can sort the levels by difficultly. The system looks at the percentage of people who were able to finish a level and assign it a difficulty of easy, normal, or expert. Whenever I sit down to play alone I play expert levels and I have an amazing experience. The flip side of this is that easy levels are actually easier than levels in a regular Mario game. That makes them perfect for my 5 year old. She's pretty good at Mario anyway, but the easy levels seem to be the perfect fit for her skill level. You can hunt for individual levels or you can do the 100 Mario challenge. Hunting for individual levels gives you a options and filtering to sort through, which is greatly appreciate. But, the 100 Mario challenge is it's own fun because it will literally grab random online levels and put them in a series for you to complete. You can still set your difficulty, so your 100 Mario challenge will be tuned just for you. I still intend to dig into the editor a little bit more. I've been playing with it daily to unlock all the content, but I feel like I'm not very good at it. That's ok, because Mario Maker provides me with the limitless Mario levels that I've always wanted.